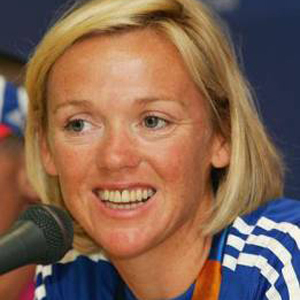 AUGUST 13 – SCOTLAND’S most successful Olympic female athlete, Shirley Robertson (pictured), has risked upsetting her countrymen and women by claiming that they should put aside their reservations and take part in a united football team at the 2012 Games. THE chief executive of the British Olympic Association (BOA) is to write to Scotland’s top woman’s footballer Julie Fleeting (pictured) over her claim that she will refuse to represent Team GB in 2012. FIFA today agreed to adopt the World Anti-Doping Agency’s (WADA) revised drug testing code, thus avoiding another potential row over football’s future in the Olympics. 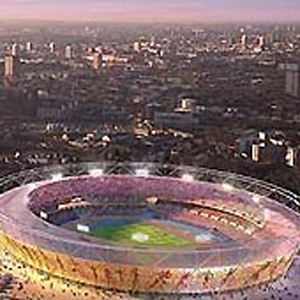 THE chairman of Leyton Orient has cast fresh doubt over the future of the Olympic Stadium after he reportedly said today that he did not want to have a running track between the stands and the crowd. 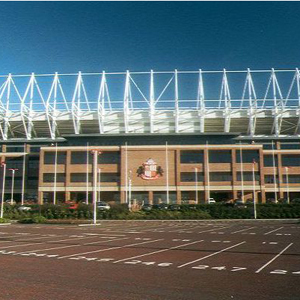 PREMIERSHIP clubs Sunderland (pictured) and Middlesbrough are among 20 facilities across the North East who have been put forward to host pre-Olympic training camps in 2012, it was reported today. 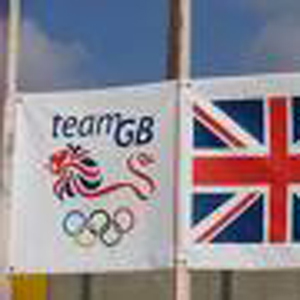 NOVEMBER 2 – A PETITION has been set up on the Number 10 Downing Street website objecting to the formation of a united British football team to compete in the 2012 Olympics. 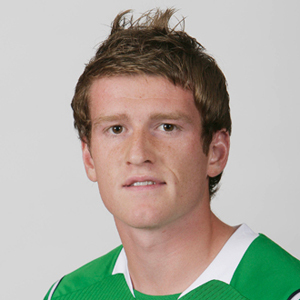 NOVEMBER 1 – NORTHERN IRELAND’S Steve Davis (pictured) has thrown his support behind the idea of a united British football team for the 2012 Olympics despite his own governing body and fans being against the idea. 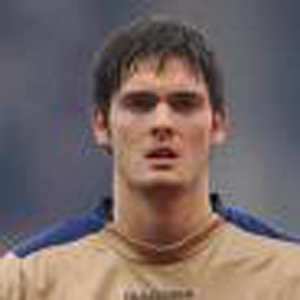 CRAIG GORDON (pictured) today became the first top Scottish player to support the concept of a united British football team for the 2012 Olympics. 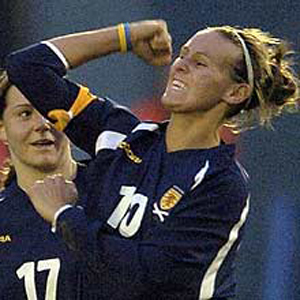 FIFA have ruled that it does not matter how well England’s women footballers do at the World Cup in China, which opens this week, they will not be allowed to compete in the 2008 Olympics. 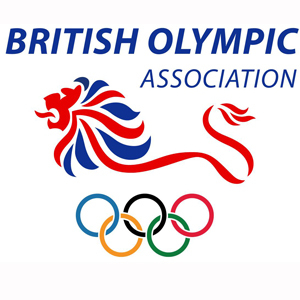 THE British Olympic Association (BOA) are set to turn down the opportunity to play in next year’s Olympic football tournament in Beijing even though the performance of England’s Under-21 men at the European Championships has earned them the right to compete. THE new chief executive of the Scottish Football Association (SFA) has said that he is in support of a united British team at the 2012 Olympics but he will not try to change his employers opposition to the idea. 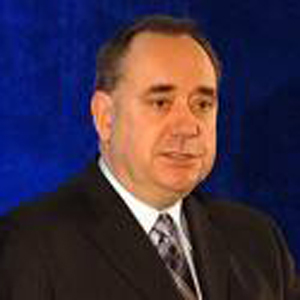 ALEX SALMOND (pictured), the leader of the Scottish National Party, and former England winger Steve Coppell have condemned the call from Prime Minister-in-waiting Gordon Brown for a united British football team to compete in the 2012 Olympics. 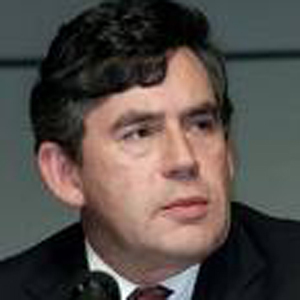 GORDON BROWN (pictured), the Scot who is tipped to replace Tony Blair as Prime Minister later this year, has said that he expects a united British football team to compete in the 2012 London Olympics. 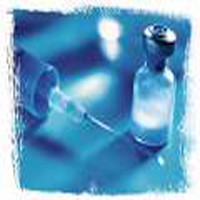 MAY 11 – FOOTBALL has been warned again that it faces being dropped from the 2012 London Olympics unless it agrees to implement a worldwide code on doping that has been ratified by nearly every other major sport and Government.